BIRTH: Worcester, Massachusetts, 27 December 1910, to Karl Joseph and Mary Hines Olson. 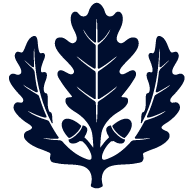 EDUCATION: B.A., Wesleyan University, 1932; M.A., Wesleyan University, 1933; Harvard University, 1936-1938. MARRIAGE: Common-law marriage to Constance Wilcock; children: Katherine. Common-law marriage to Elizabeth Kaiser; children: Charles Peter. AWARDS: Guggenheim Fellowships, 1939, 1948; Wenner-Gren Foundation grant, 1952; Longview Foundation award for The Maximus Poems, 1961; Oscar Blumenthal Prize (Poetry magazine), 1965. DEATH: New York, New York, 10 January 1970. 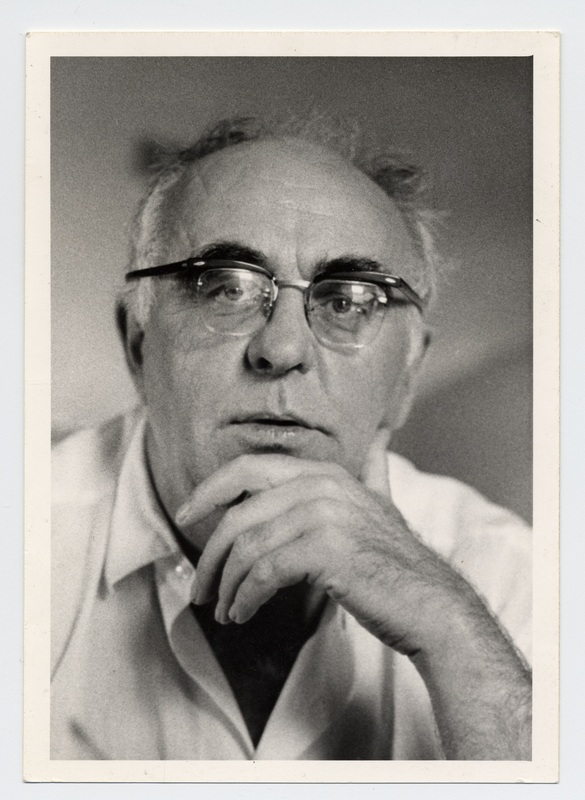 Charles Olson has come to be recognized in the few years since his death as a major shaper of a postmodern American poetry, the chief successor to Ezra Pound and William Carlos Williams. He was a leading voice of the so-called Black Mountain Poets (which included Robert Creeley, Robert Duncan, Edward Dorn, and Joel Oppenheimer among others), named for the experimental college with which all were at one time or another associated. His place in literary history seems assured by such achievements as his epic series, The Maximus Poems (1953-1975), the theoretical manifesto “Projective Verse” (1950), essays such as “Human Universe” (1951), his deeply felt study of Herman Melville, myth and America, Call Me Ishmael (1947), his energetic letters, as well as his acknowledged influence on an entire generation of poets.